The staff was assembled, the stage was set. Representatives from every department plus some of the big brass were sitting around the long conference table. 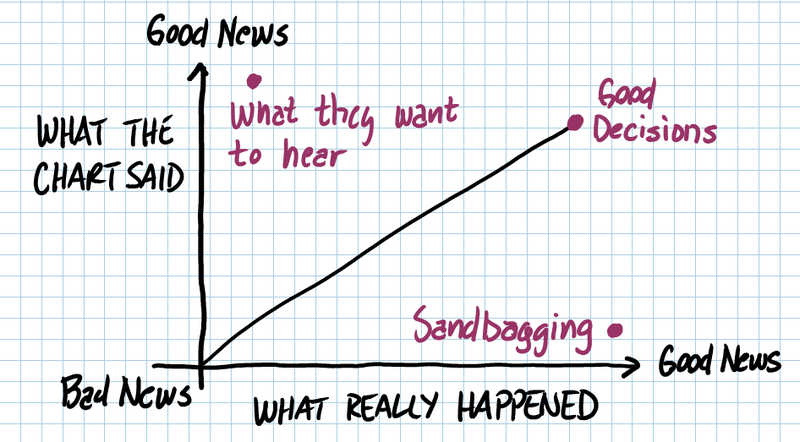 I was about to present the data that showed how successful my marketing campaigns had been for the past month. This was important, because it had been like pulling teeth to get a more data-driven process in place. IT had to be cajoled into setting up Google Analytics. Sales had to be bullied into keeping good account of leads and sales. Now, with the first full month of data in hand, I was going to point to some steady growth. My pitch was confident as I showed the increase in leads and correlated it with an increase in sales. I was going to be a star. Until someone spoke up from sales. All eyes turned to me. What I would say next would either raise stature or destroy my credibility. Was it my programs, or was it my analytics that caused this disconnect? Could you have given that answer? In my most recent Marketing Land article Is It The Site, Or Is It The Analytics? Debugging Google Analytics, I show you how to be certain that your Google Analytics setup is working as planned. Whether you setup your own analytics or have your tech team do it, you need to know that the data you’re using is right. 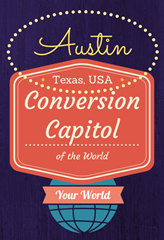 In case you have not heard, Austin announced themselves as “The Conversion Capital of the World” this past February. Much to the dismay of Vancouver and surprisingly, the mayor of Sochi, Anatoly Pakhomov, who flat out denies Austin’s existence altogether. Who knew so many people would be up in arms over what is obviously a tried and true proclamation. All great ideas that we will definitely take into consideration. Thank you. Ok, so we are a little proud of our self proclamation, but who wouldn’t be? So, take a look at these 18 CRO weirdos…er…experts who reside in Austin and see what they have to say about The Conversion Capital of the World. 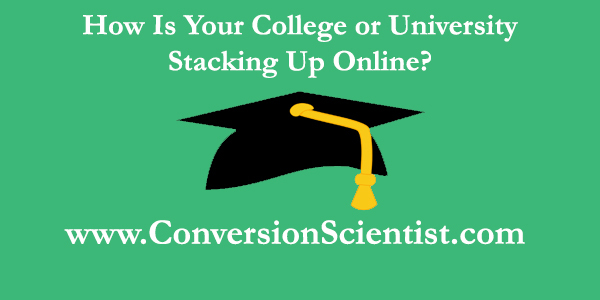 What Is The One Thing That Keeps Searchers From Converting On Your Site? It’s “the thing.” Dun – dun – dun. 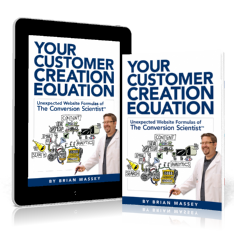 If you can discover and address “the thing” – the major concern shared by a significant number of your visitors that keeps them from converting – then you can make some major improvements in your conversion rates and revenue per click.